We are getting your week started off right! Here at the BASS BLOG, we are excited for the up coming release “I keep It Moving” by NatasK, his first full length album release. As NatasK has been digging deep into the realm of Bass, Broken Beats and a variety of tempos and Speeds, NatasK has started to find an added level in his production adding some dynamic collaborations with some amazing vocalists. One of these vocalists being LAKE CITY FRESH. a native of Erie Pennsylvania. Their Featured Track “Never Lose” will surly get your attention. 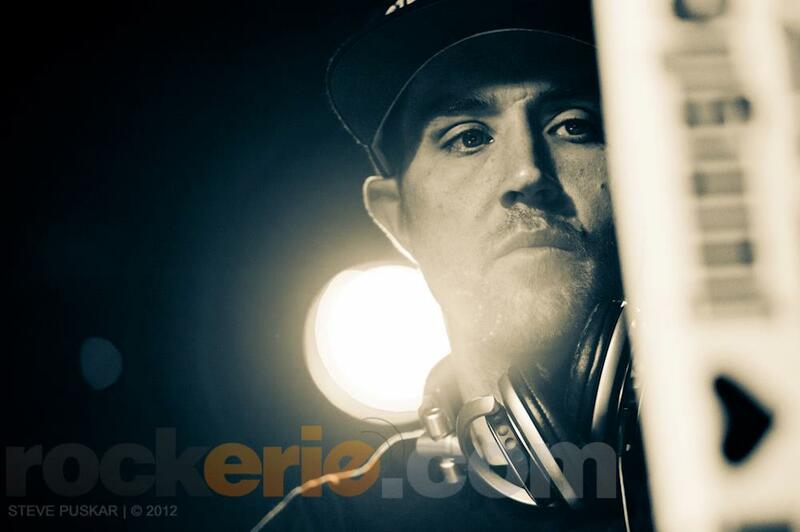 With choice drums, Punchy bass, and a driving rhythm and melody that LAKE CITY FRESH is really able to articulate upon. Inspired by the RnB greats like Luther Vandross, Lenny Cooke, Al B Sure, R. Kelly, Jagged Edge, Tank, and Michael Jackson, it was apparent that Lake City Fresh was destined to write music from an early age with over 250 songs written by the young age of 13. With the Name Lake City Fresh, a nickname given to him by his brother for his desire to always be clean, we finally have an up close look into this vocalists come up. 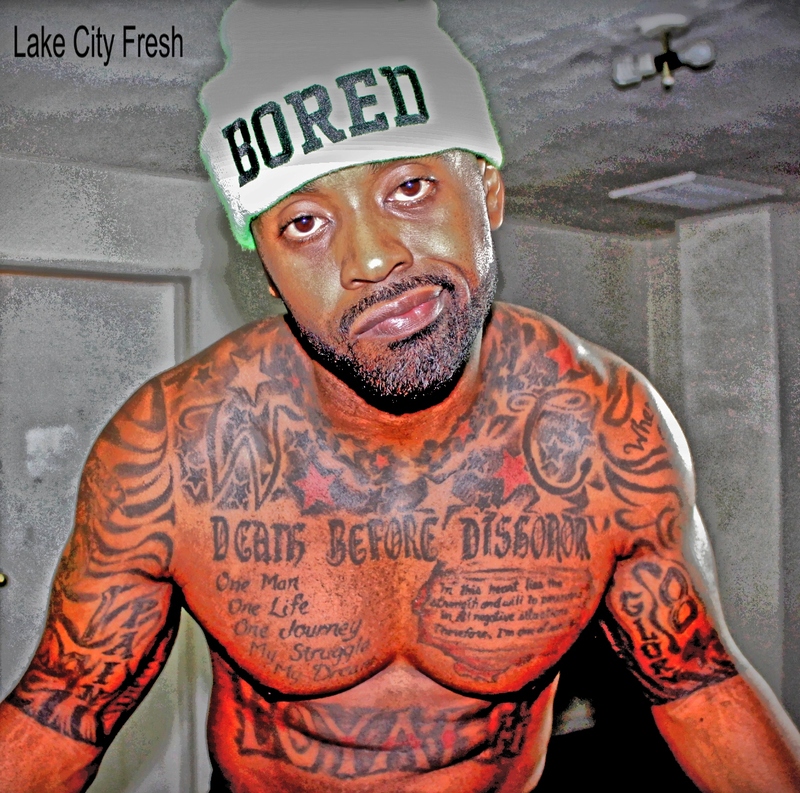 After graduating from Indiana University of Pennsylvania (IUP) Lake city Fresh found himself back in his home town of Erie PA, and after some hard work and exploration of sounds he released his first mixtape… “The Enlightenment” to then be followed by now classics “More than Music” , “BayBreeze Music” and the most current Project “Presque Isle Boii.” With a spark of a musical revolution and the forging of a new sound Fresh has been exploring multiple styles and genres, ultimately entering him into the Bass music spectrum with this Collaboration “Never Lose” with NatasK of the 814 Bass Crew, also an Erie Native. A continuous DJ mix of Deep House, Minimal Techno and Tech Funk. 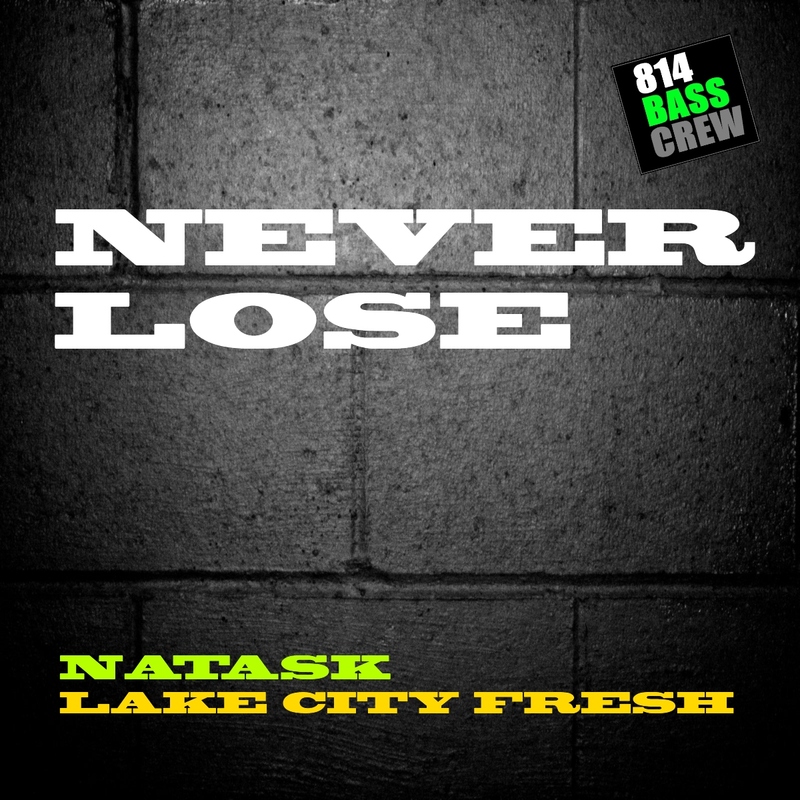 Presenting, the newest mix from 814 Bass Crew’s NatasK… and Vol 3 of his Moombahcore Murder series.. turn up your speakers and hold on to your seat (or just get up and dance!) cause it’s HOLD ON TIGHT and it’s up for FREE DOWNLOAD!!!! See the little downward facing arrow on the track? Yeah? That’ll let’cha download it right to your computer, and transfer it to any device of your choosing so you can bump this ish wherever and whenever you want. So enjoy over 30 minutes of these addicting and pulsating Moomah beats! We love it, and hope you do too.. let us know, we always love to hear from you guys. And have you checked out our newest Featured Artist yet?! Our good friend RICKY SKULLCRUSHA is melting faces on the BassBlog for the month of August!